At Rockingham Mitsubishi, we pride ourselves on being able to provide solutions for all your motoring needs. Read our customer reviews below and feel welcome to submit your own feedback. 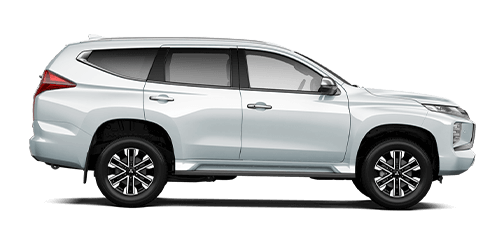 "I have purchased two vehicles from Rockingham Mitsubishi & Kia and can only praise the level of service, including helpfulness, professionalism and, most importantly, the deal that I have received on both the vehicles I bought. I highly recommend this company to fellow veterans and/or their families if they are considering buying a new or used vehicle." "The staff at Rockingham Mitsubishi are very professional, efficient, helpful and accommodating. I had my 6 month old daughter with me and the staff were so lovely assisting me fit her car seat to the courtesy bus. My car came back looking great and right on schedule. Overall, it was a very good experience. Thank you!" "I love the service at Rockingham Mitsubishi. I have had a Holden for years but when I had it serviced I was inconvenienced all day with no car. This is not the case with Rockingham Mitsubishi. My car was in at 8.30am and finished by 11am which was very convenient as I have a little one. Thanks again!" 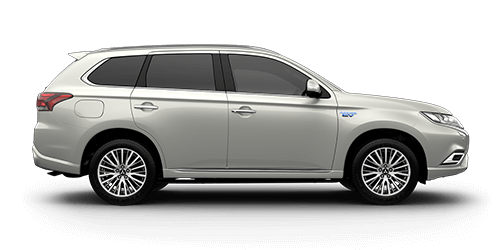 "I would like to thank the staff for a job well done on the purchase of our new Mitsubishi Outlander. We found everyone friendly and relaxed, giving the place a pleasant atmosphere. A special thanks to our Sales Consultant! We found him friendly and informative when we test drove the car. He was both attentive and helpful. We never felt forced to buy, even when we were discussing the sales contract and the extras available. Your staff are a credit to your company. Thanking you. PS. Lovvve that Car." 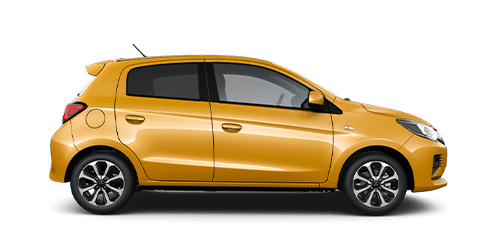 "Thank you very much for the professional and friendly manner in which you presented the Mitsubishi Mirage ES to us when we were looking at various cars to purchase. My wife made the final decision as she had her heart set on a different brand. The decision to go that way was no reflection on you or the car you presented. Keep up the good work you are doing and you will be very successful." This was the first time I have dealt with Rockingham Mitsubishi & Kia and I was more than satisfied. I was really impressed how well my car was cleaned! Well done and see you next time! "Our Sales Consultant was fantastic – by far the best we dealt with. He was always very honest and up front. He kept us in the loop at all times, especially when there was a delay with the arrival of our new car. We were very happy with the customer service and will definitely recommend family and friends to go to Rockingham Mitsubishi." 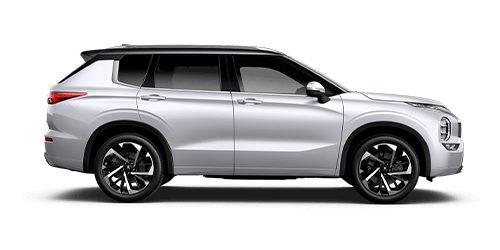 "I would definitely recommend Rockingham Mitsubishi to friends and family for the simple reason that they do what is best for the customer and break their backs to get you what you want, at the right price." "All staff at Rockingham Mitsubishi were friendly, informative and professional. It was very easy to express questions and get good answers. I do 'Love That Car!'" "I recently visited your service centre to enquire about warranty repairs on my second-hand car. I would like to say that the service I received from both the Service Advisor and Head Mechanic was outstanding. They could not help me enough. The major repair was completed within 3 hours of walking in. I would like to say thank you very much to all of your employees, especially to the two gentlemen who helped me. I will definitely be bringing my car back to you for future servicing. Thank you again!" "The staff at Rockingham Mitsubishi are professional and were quick to react to any of our needs. I liked the fact that our Sales Consultant even rang after the sale to make sure everything was alright with the car. It was a smooth and problem free sale. Thanks all." 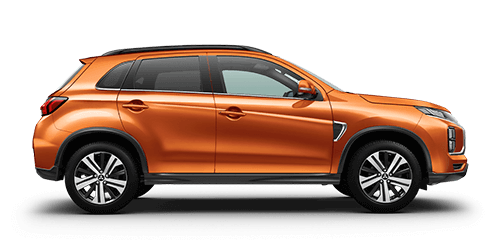 "Good service on arrival and most of the time during process of purchasing my new Mitsubishi. Follow up services are excellent." 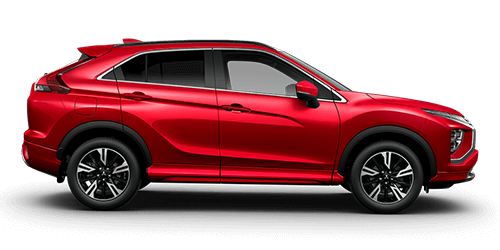 "The team at Rockingham Mitsubishi are courteous, polite and let you know what is happening throughout the purchase." The service I got, and courtesy my husband and I received from all staff members was the best experience. I will be taking my children to Rockingham Mitsubishi to buy their first new car. 'Thank You' to all Rockingham Mitsubishi Staff. 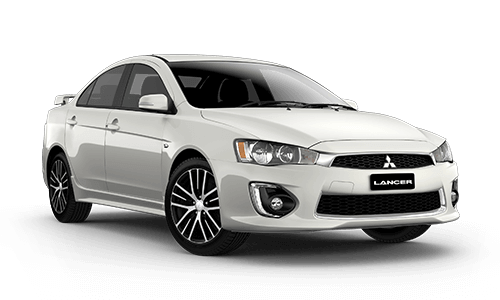 "I received friendly and excellent service and was well informed by staff through each stage of the purchase process for my new lancer. 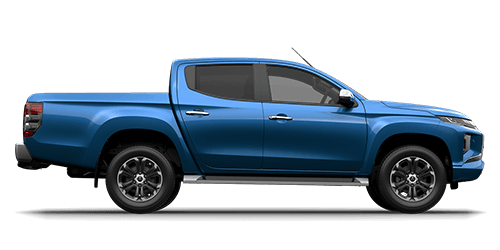 All members of the team I dealt with throughout the process were genuinely enthusiastic and excited for me about my purchase which made the experience more exciting and enjoyable. Thank you to all the team that have been and will continue to be part of my new car experience." "Staff are always friendly and helpful. My car is always returned on time and in excellent condition after a service." "I just had a service on my Hyundai and the customer service I recieved was fantastic. Finally I found a dealer I trust." "The guys that helped me with the purchase of my Mirage were very friendly, welcoming and made sure all my wants and needs were met. They took very good care in keeping my informed of all processes throughout my purchase. I have never had such friendly car sales men that aren't overly pushy. I did end up spending more than I intended to but they helped me with getting finance sorted and had an answer for me within days." "Went to Rockingham mitsubishi through a recommendation of a friend to have my car looked at for an issue. With in half an hour of getting home after dropping it off I had been rung and notified that the issue was a simple fix and was back up and running. The staff were friendly, polite and ways to deal with. A big thank you to Chris the service manager for keeping me up to date with the issues with the car and any issues we need to keep an eye out for. Will definitely be back for my further services and problems that may arise." "Dealing with Grenville from Rockingham Mitsubishi was an absolute pleasure. I have so far purchased 15 cars over a period of 37 years and I have dealt with some pretty good sales people in the past, but Grenville was exceptional: his knowledge, enthusiasm, customer focus, and attention to detail was outstanding. 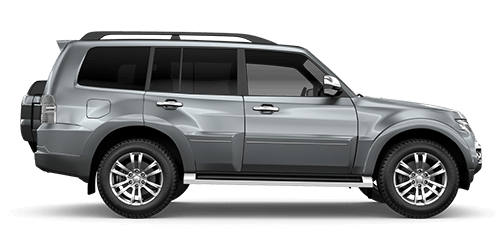 A big thank you for making the purchase of my new Pajero Sport a very pleasant experience. I'll be back for services and possible future business, thanks Grenville :)"